Myloc Logistics – harbour logistics. A cloud-based service that suits both smaller and bigger harbour businesses with an ambition to grow and become more efficient. 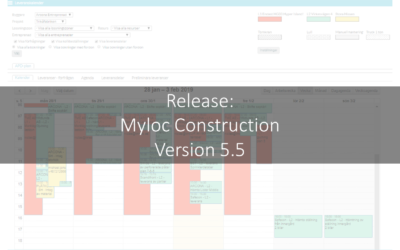 Myloc Logistics – a cloud-based service for easy access to information, improved customer service, quality and efficiency in the Facility Management operations. Receive and interpret advanced shipment notices from suppliers, access crossdock functionality to know where the package is going next and much more. Myloc Logistics is a cloud-based service with solutions that enable companies to control and follow up internal logistics processes to achieve a more efficient production. With Myloc Logistics software companies can easily and efficiently coordinate deliveries to different destinations, according to pre-arranged schedules. Myloc Logistics includes solutions contribute to more efficient returns managementment for e-commerce businesses, Third party logistics business and wholesalers. 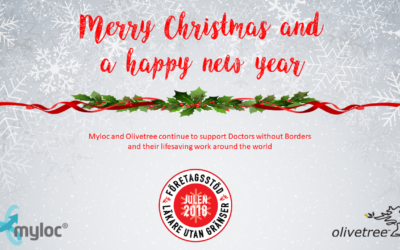 Do you want more information about Myloc Logistics? Fill in the form below and one of our specialists will contact you.